Your tribe is an elite selection of people that you choose to spend your time with. They should uplift you, motivate you, guide you and push you to be the best version of yourself possible. Most importantly, they never judge you for being you. They are an essential group of people that will help support you through life and are invaluable to you. Does your tribe last forever? What's the value of your tribe? 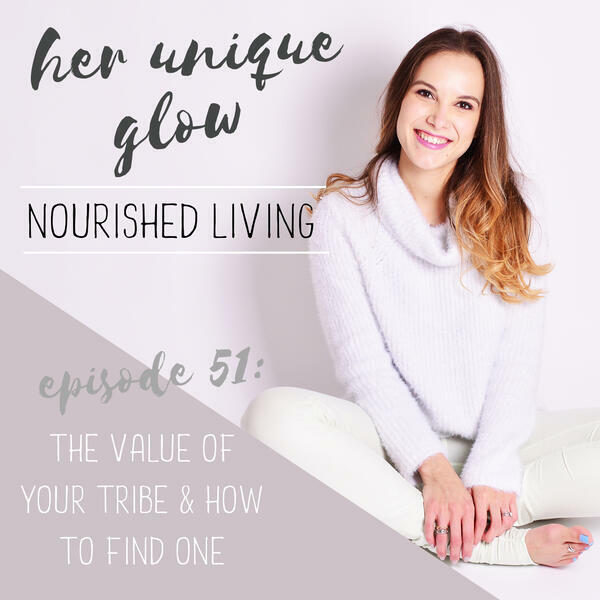 How can you find your own tribe?